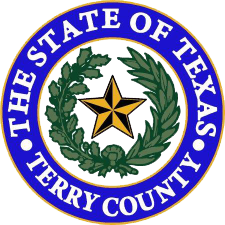 "Honesty, Integrity and a Commitment to the Terry County Residents"
Terry County is located in the State of Texas. 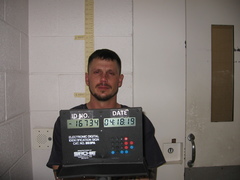 Its county seat is Brownfield. The County was created in 1876 and later organized in 1904. Terry County Sheriff's Office has been providing law enforcement services to the citizens of Terry County since the early 1900s. 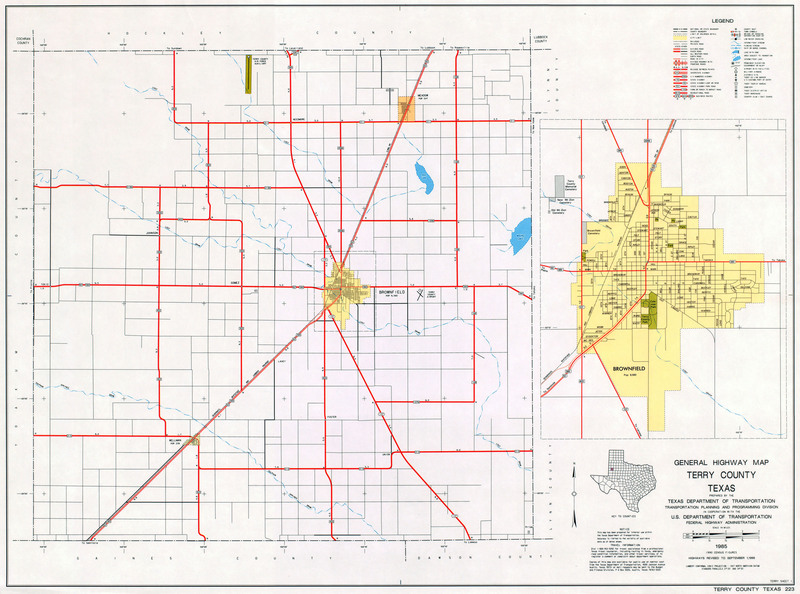 Serving a county of approximately 891 square miles and a population of approximately 12,651 (2010 Census), the Sheriff's Office is responsible for primary law enforcement services of the unincorporated areas in Terry County and the cities of Brownfield, Wellman, and Meadow. These law enforcement services are provided by personnel in the Patrol Division, Investigation Division, Emergency Dispatch Division and the Jail Operations Division. Terry County Sheriff's Office also works cooperatively with other area law enforcement agencies including: Brownfield Police Department, Texas Department of Public Safety, Texas Rangers, and Texas Parks and Wildlife to name a few. The Law Enforcement Center, housing both the Sheriff's Office and Detention Center, is located at 1311 Tahoka Rd. Brownfield, Texas, 79316. The Sheriff's Office Administration Building is open from 8:30 am to 5:00 pm, Monday thru Friday, except on county holidays. The Detention Center is open 24 hours a day, 7 days a week. Terry County Sheriff's Office recognizes that no law enforcement agency can operate at its maximum potential without the support of the citizens that it serves. To accomplish this goal, the Sheriff's Office solicits and encourages the cooperation of all citizens. 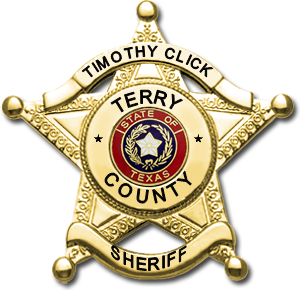 Please use this site to be kept informed about the Terry County Sheriff's Office, its services, and operations that may be helpful to you. The Terry County Sheriff's Office is here to serve you, its citizens, and our Great State of Texas.